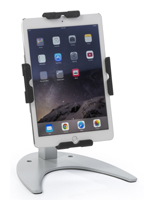 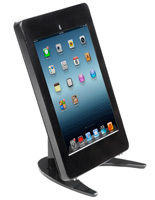 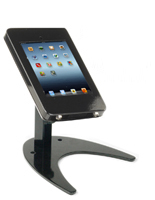 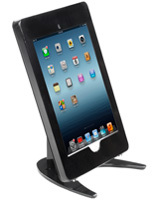 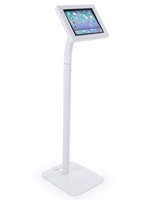 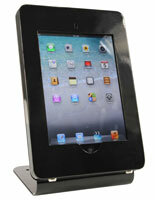 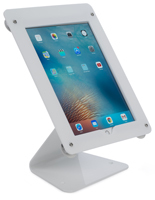 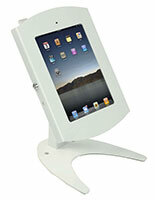 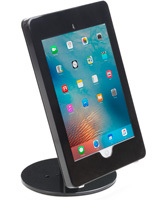 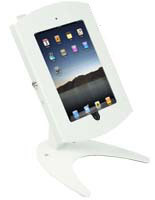 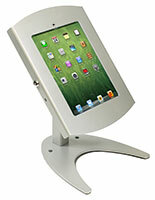 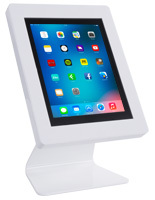 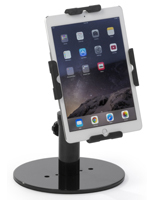 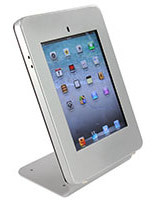 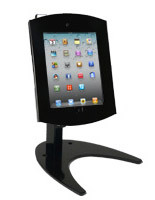 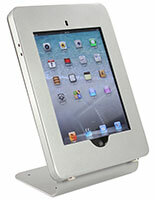 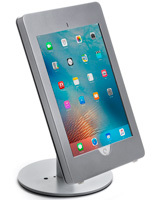 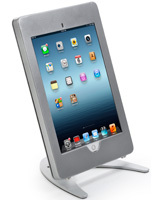 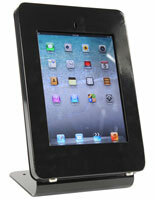 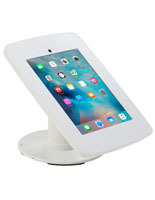 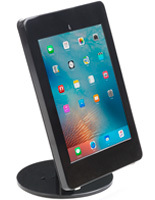 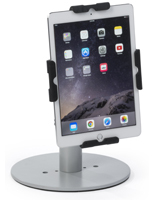 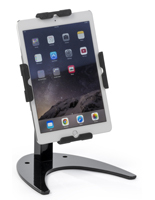 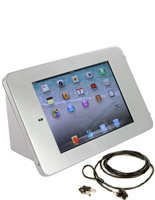 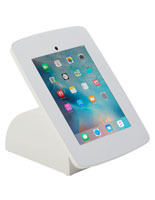 These professional-grade commerical iPad stands are the perfect tools for use in public settings. 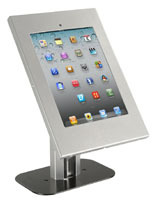 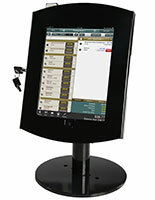 Each tablet display is built for countertops or other flat presentation areas. 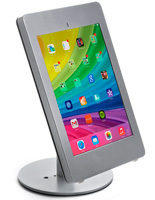 So who uses this type of tablet mount? 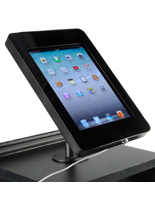 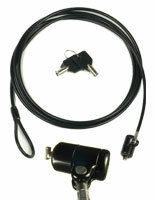 Retail stores and other merchandisers find the enclosures to be exceptionally helpful. 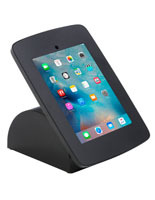 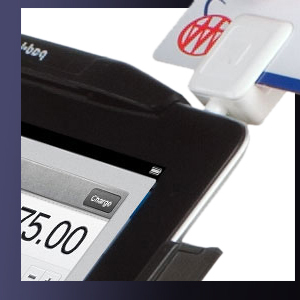 In these locations the iPad mounts, sometimes referred to as Apple tools, are used at the checkout counter with the common square card readers. 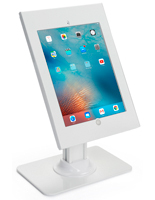 In addition to that, some businesses create entire advertising campaigns based on touchscreen technology, so why not utilize the most effective models? 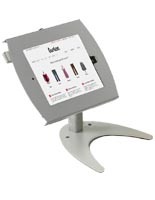 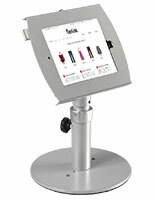 In fact, the iPad stands allow shoppers to access information at the touch of a button. 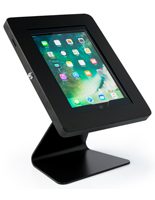 This way, they can review in-depth product analyses, application tutorials, merchandise alternatives, and other marketing presentations. 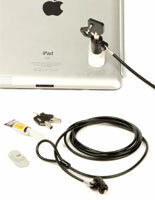 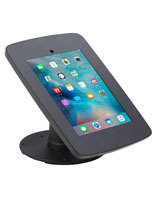 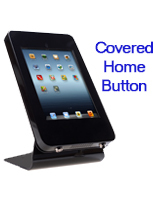 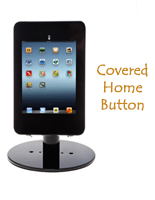 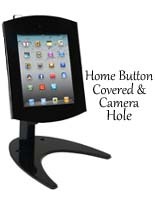 iPad mounts are also fantastic for increasing brand awareness and promoting sales. 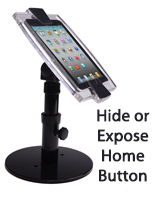 No matter what kind of content is displayed, users can rest assured that the inserted tablet will be safe from threats, such as tampering, vandalism, and theft.